Most objective NBA fans would agree that the Golden State Warrior’s season are the odds on favorites again this year. Still, with injuries to Draymond Green and Stephen Curry, they haven’t looked themselves for a good chunk of the season. They haven’t been spectacular, but they (and opponents) know the NBA champs can shift from third gear to top speed at any point — but probably the third quarter. Even with their struggles, GSW trails the Denver Nuggets by a whisker in the Western Conference standings at the time of writing. Yet you feel its only a matter of time before they really assert their dominance and take a stranglehold on the conference. 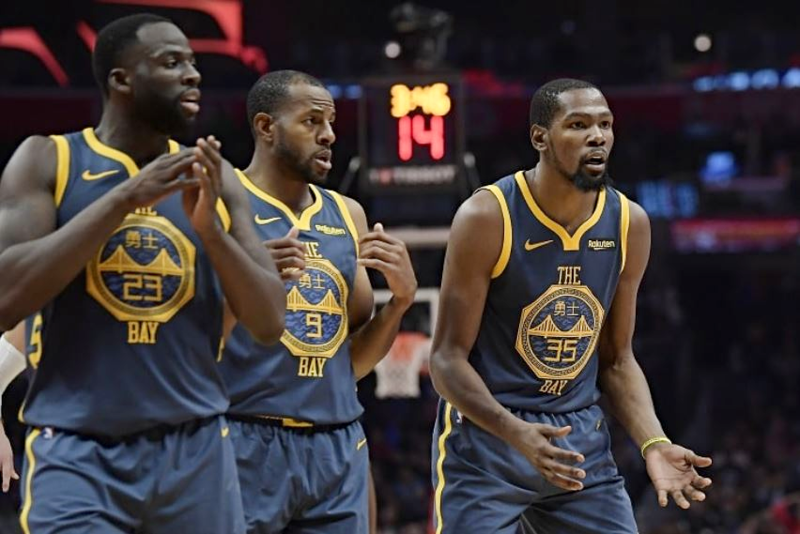 Sportsbooks have agreed with the above assertion since the season began, barely moving the needle on GSW’s odds to take a fourth NBA Championship in five seasons. For example, the latest NBA odds from Sports Interaction sees GSW at 1.55 for the Championship, not far off where they were at the start of the season. However, it’s interesting to think about the Warriors from a betting sense and why it might be worth wagering against them this year. You see, because they are a great team – a once in a generation team – odds can sometimes be ‘skewed’ to reflect that. Put simply, GSW’s odds are very low and, by consequence, other very good teams’ odds are very high. That can lead to a bit of an opportunity in betting. For a start, let’s look at GSW’s odds in other markets, with prices again provided by Canadian bookie Sports Interaction. 1.01 to win the Pacific Division is short and you have to take into consideration that LeBron James’ Lakers (17.00) aren’t completely out of the race yet (3.5 games behind). 1.33 to win the Western Conference isn’t bad, when reflected against the odds for the Championship Outright. But, again, it’s a huge risk for (relatively) little reward. It wouldn’t be the biggest surprise in sports if the Lakers (21.00), Rockets (13.00) or Thunder (23.00) slayed the Warriors en route to the NBA Finals. Unlikely, but certainly not impossible. However, if you want to find the real value in NBA outright betting, you must look to the Eastern Conference. The reason? They won’t have to face the Warriors on any pathway to the Finals, opening up an option for some value each way betting. Eastern Conference teams’ odds aren’t just as skewed as those in the Western Conference, but they are certainly worth looking at. All eyes, of course, are on Toronto, the team showing the most sustained form in NBA this year and one who demonstrated weaknesses in the Warriors’ offense and defense not so long ago. 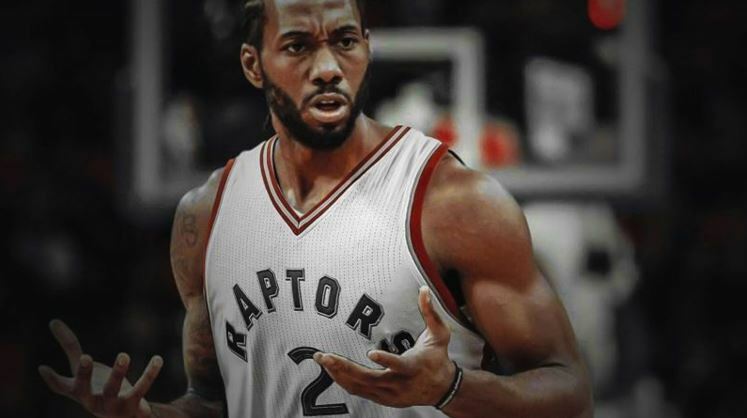 6.75 will definitely tempt some bettors, especially if the playoff-tested Kawhi Leonard can remain injury free. 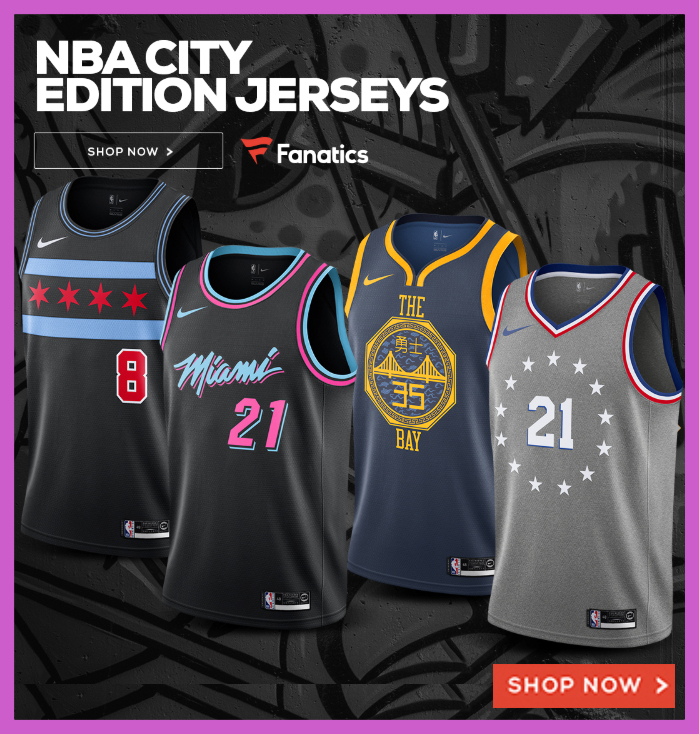 The question is whether they are able to sustain this form through the Playoffs, or if they are, like the Rockets last season, not going to be able to translate being the best team in the regular season to the business end of the NBA calendar. The Raptors, of course, are not guaranteed to stroll through the Eastern Conference Playoffs, and could easily fall afoul of the Celtics, Bucks or 76ers along the way. But if you do believe the two best teams in basketball are hurtling towards each other for a date in the Finals, then the Raptors’ odds of 6.75 makes much more sense than the Warriors’ odds of 1.55. Yes, Steph Curry and co could well be standing tall in June with yet another championship, but the odds for the Raptors pay over ten times the betting returns. The value lies away from the Golden State Warriors.